This post is sponsored by Nespresso. Being a self-confessed Instagram addict, I also love how beautiful a cup of coffee can look these days. Baristas across the UK are really stepping up their game and making it hard for us not to Instagram that perfect flat white. To coincide with the exciting launch of Nespresso’s new Creatista Plus coffee machine, they invited me to the launch of their pop-up Creatista Studio in Leeds. 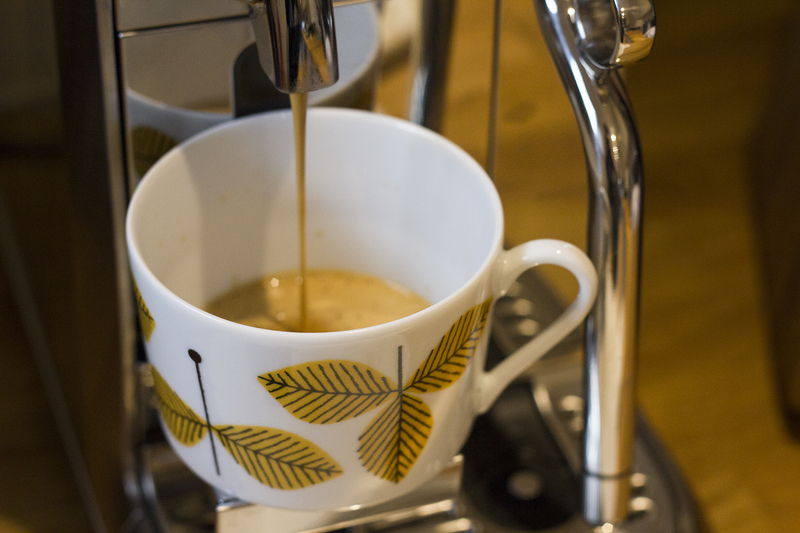 If you’ve used a Nespresso machine before, you’ll know how easy it is to whip up a tasty coffee, but this new machine has been created with Sage and their milk texturing technology to give you more control with your latte art. 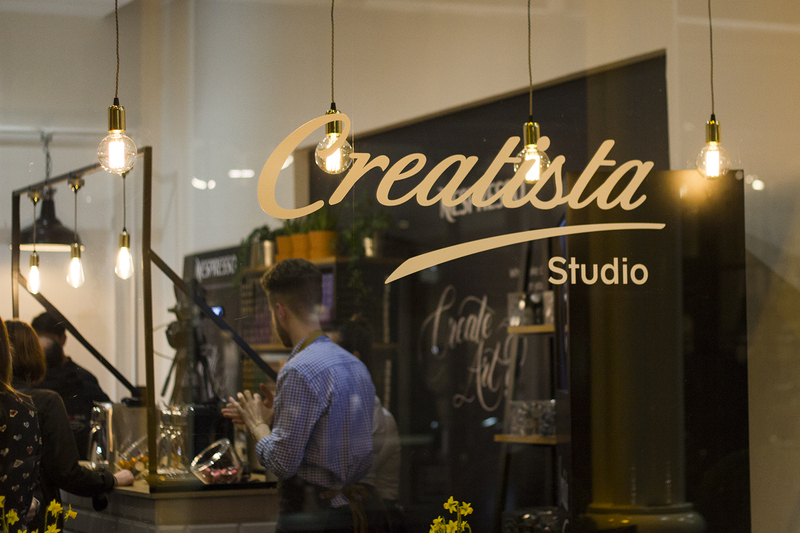 The Creatista Studio was open until the 19th March in Victoria Quarter, Leeds and was full of friendly baristas, on-hand to help everyone be their own barista. 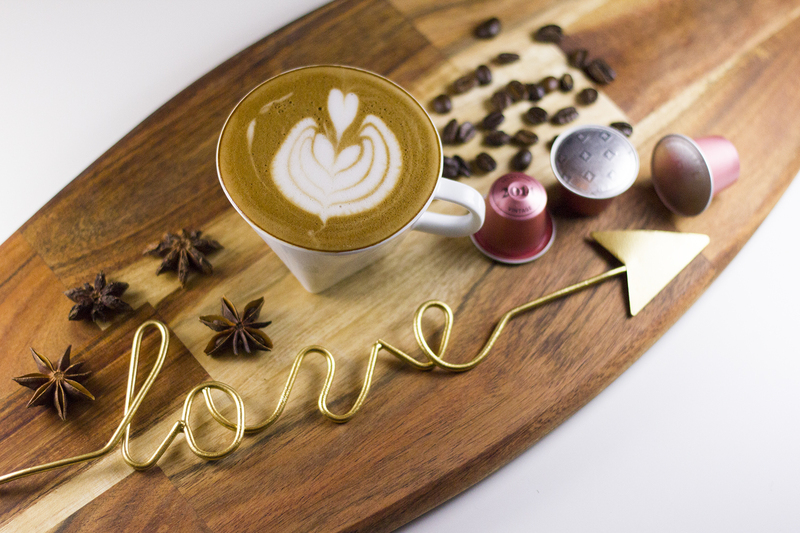 I got the chance to play with the new machine, drink delicious coffee and snap my own latte art for Instagram in their dedicated flat-lay photo area (complete with props!). So I could perfect my own latte art, I was kindly sent the Nespresso Creatista Plus to test out my new skills (hmmm). It arrived on my birthday of all days and I was more than a little excited to get started with it. I kicked things off with a morning favourite – a long, black coffee (aka Lungo). It’s basically an espresso but with twice as much water. You can add milk to this but I prefer it black. Mat & I usually start the day with a filter coffee made using a V60 filter. It doesn’t take too long to brew but everyone knows that every precious minute counts on a weekday morning! 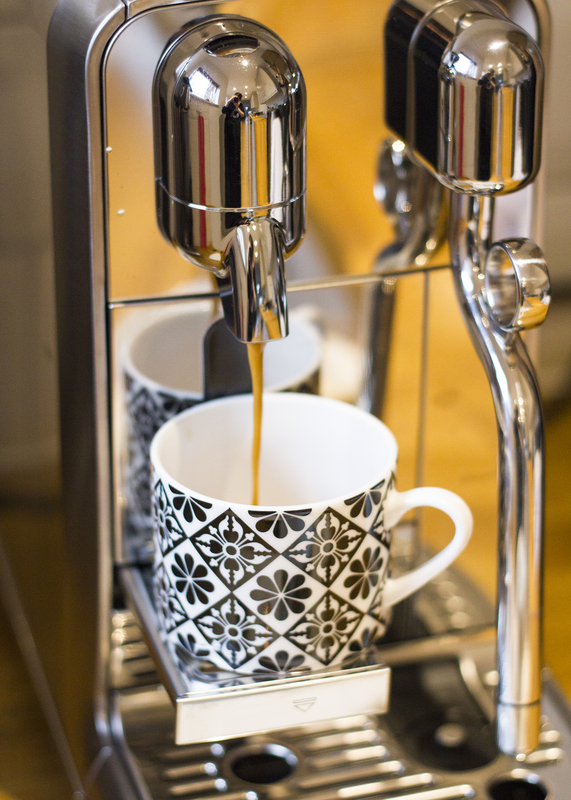 The Creatista Plus has cut down our morning coffee routine to just a few short minutes. Now we just turn the machine on, insert a pod, select ‘Lungo’ and press start. 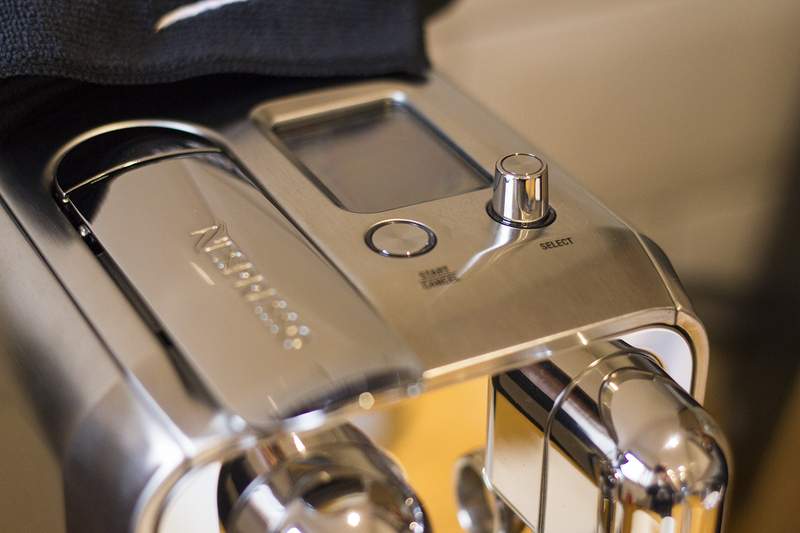 No measuring & grinding of beans, boiling of the kettle and hardly any waiting at all. The 3 second heat up time is a lifesaver. The result is a perfectly sized Lungo that tastes great. And I say that as someone who used to drink fresh filter coffee every day. It really does taste just as good and takes much less effort to make. We’ve been completely converted! 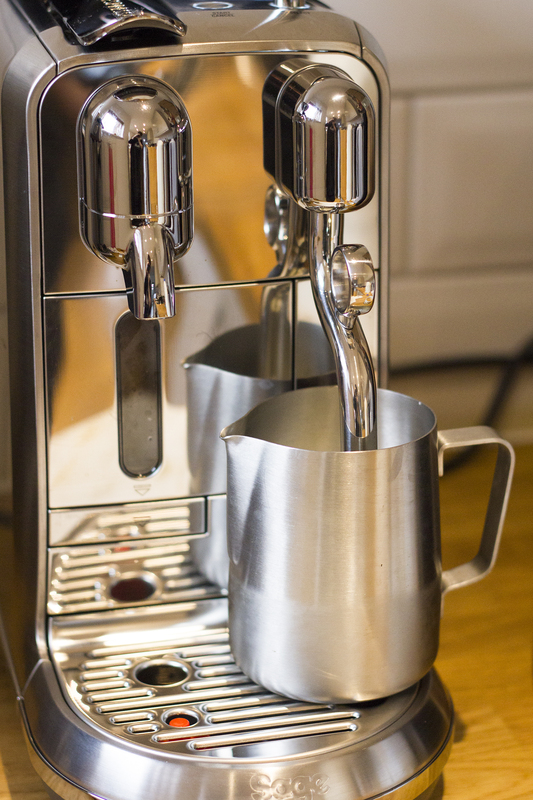 But, although it makes a mean black coffee, the Creatista Plus has been designed so you can be your own barista and experiment with the Instagram Holy Grail – latte art! ★ Start with YouTube. Watch video after video of people pouring. It’s so much easier to see it being done than to read about it! ★ Make sure to use whole milk for the best results. It will pour better and taste better. 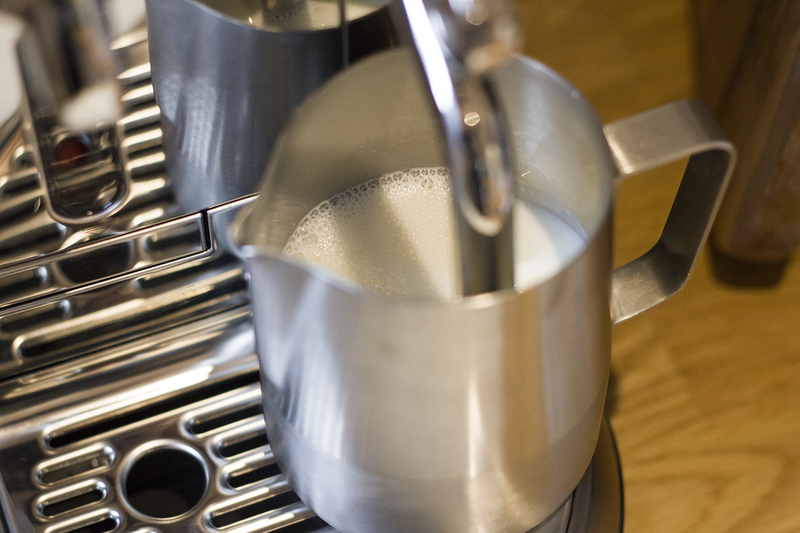 ★ Once you’ve steamed your milk, tap the jug on your work surface to disperse any bubbles that have formed. Do the same for the espresso. ★ “Start high and slow, then bring it down low” – basically the guys at Serious Eats explain the real technique much better than me! Once I nail this, you can bet that my #latteart will be straight up on Instagram. I won’t hold back with the bragging on this one! 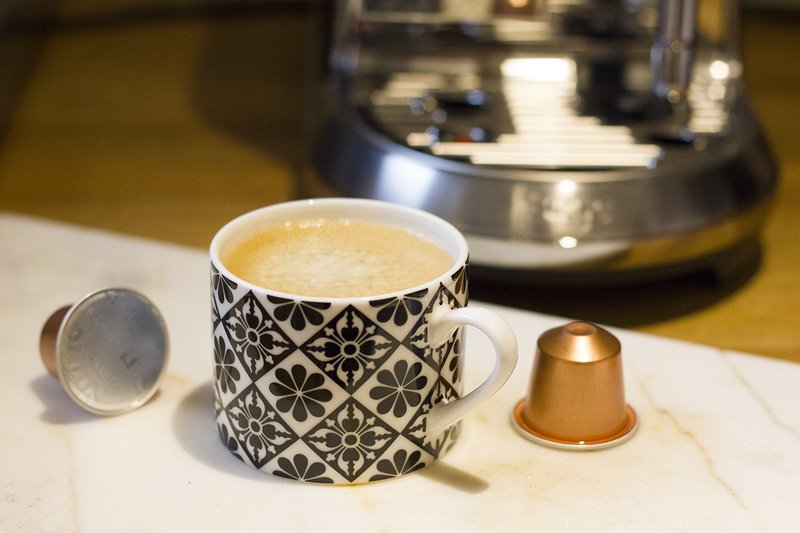 Find out more about the Nespresso Creatista Plus on their website here. 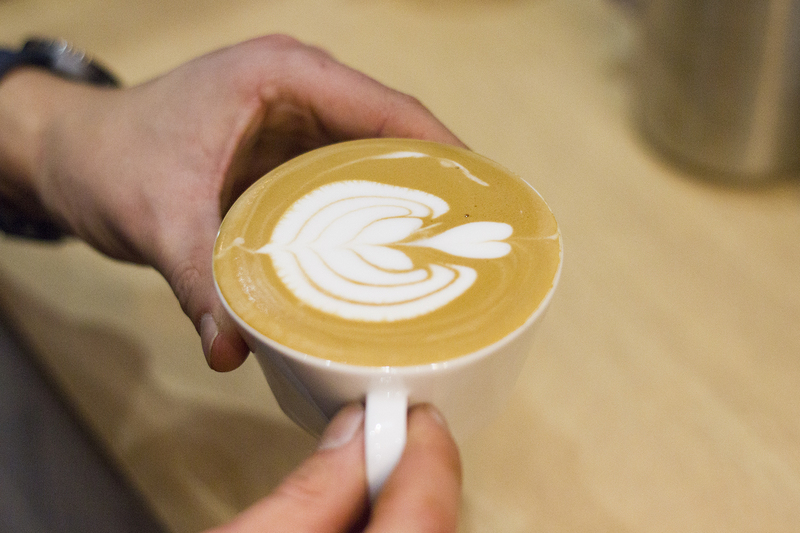 Have you tried to do your own latte art before? How did it turn out? 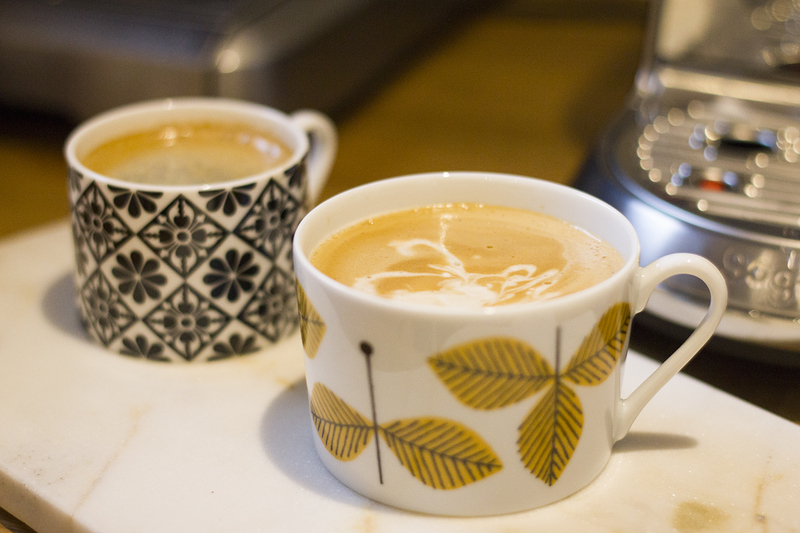 Disclosure: This blog post was sponsored by Nespresso and I was gifted the new Creatista Plus machine to review, but all thoughts & opinions are my very own.